The thing is, sometimes the commercial fragrances out there just don’t offer the scent you want. Too artificial, too samey, too blahh. On top of that, the specialist fragrance houses out there offer great unique scents…. but at sky high prices, boooo. 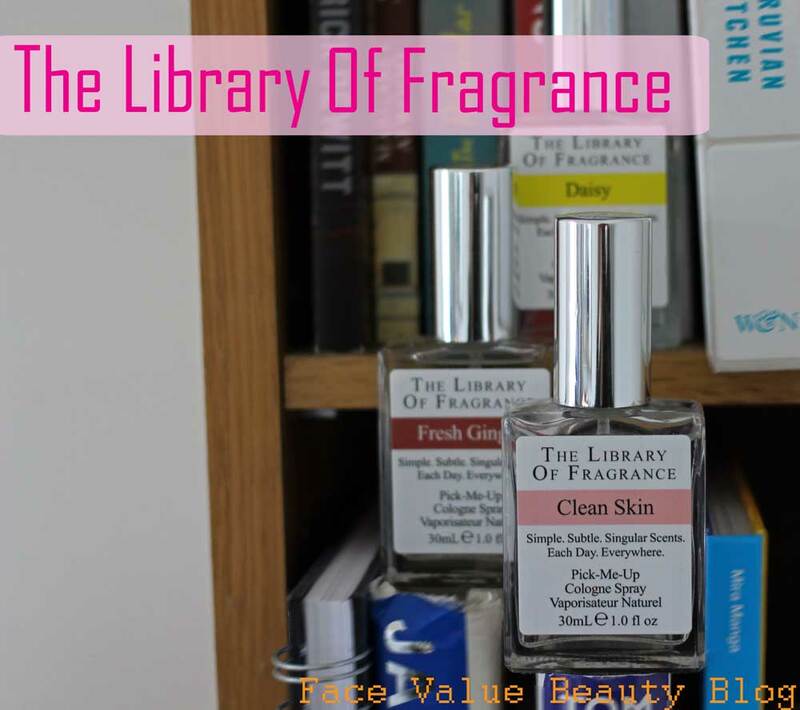 Today’s post is a little introduction to a great fragrance brand called The Library Of Fragrance – and boy-oh-boy, to quote Chandler, could that BE any more self-explanatory? 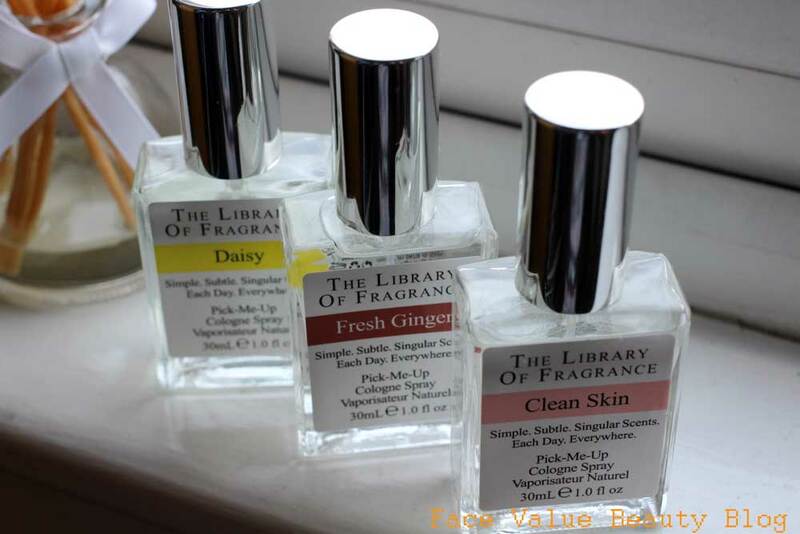 The Library Of Fragrance is a vast collection of individual and unique smells, including crowd-pleasers like Baby Powder and Fresh Laundry in addition to intriguing and original scents like Grass, Playdoh and Tomato….. Personally, I have a penchant for clean scents, and citrus. I don’t really like overly floral, rose or strong woody scents. So when I got Clean Skin, Ginger and Daisy through my letterbox, I was so excited to try them!! NEW TOYSSSS! Aren’t they pretty? They look quite high end but the price is so affordable – only £15! I never normally talk prices as the main part of a product review, but £15 for such a unique, specific scent is brilliant. Clean Skin sounded right up my street and it smells great – like you’ve just got out of the shower. Such a good idea for a scent, I don’t think I’ve seen anything like this before. 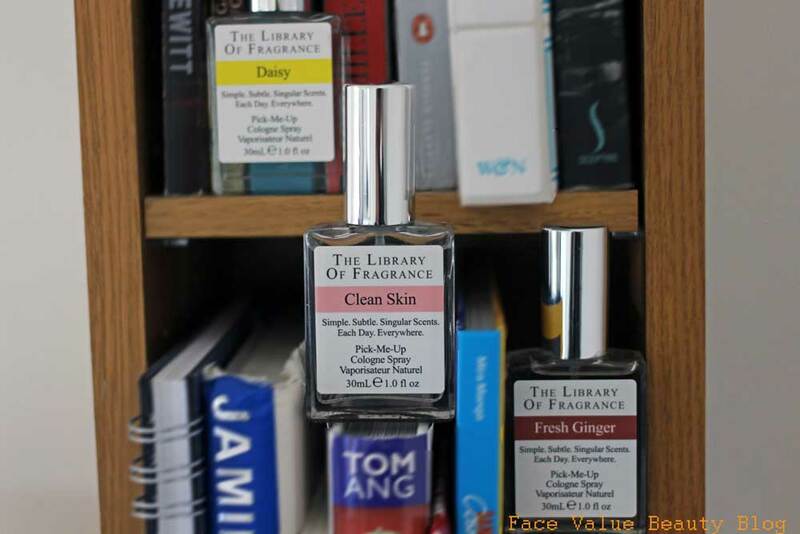 I also like using these as fragrance ‘correctors’. Layering on Fresh Ginger adds a spicy, powerful edge to any overly sweet fragrances. 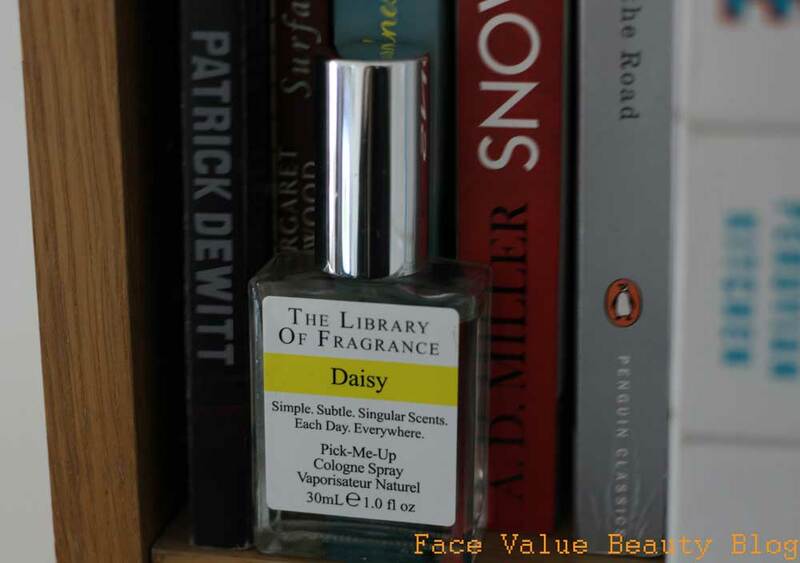 Daisy is quite light and perfect for those who don’t like overly floral scents as it has a green edge to it which makes it less cloying! 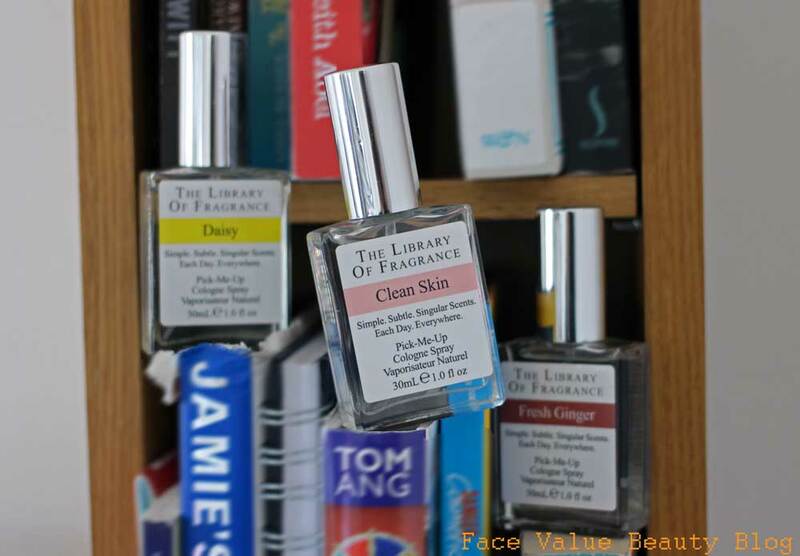 FaceValue tip: Getting a bit bored of your current perfume? Layer these onto your existing perfume to bring another dimension to your fragrance! I also want to try Orange Juice, Salt Air, Pure Soap, Snow, Gin&Tonic, Fireplace, Thunderstorm – the list goes on! What are your favourite kinds of scent? 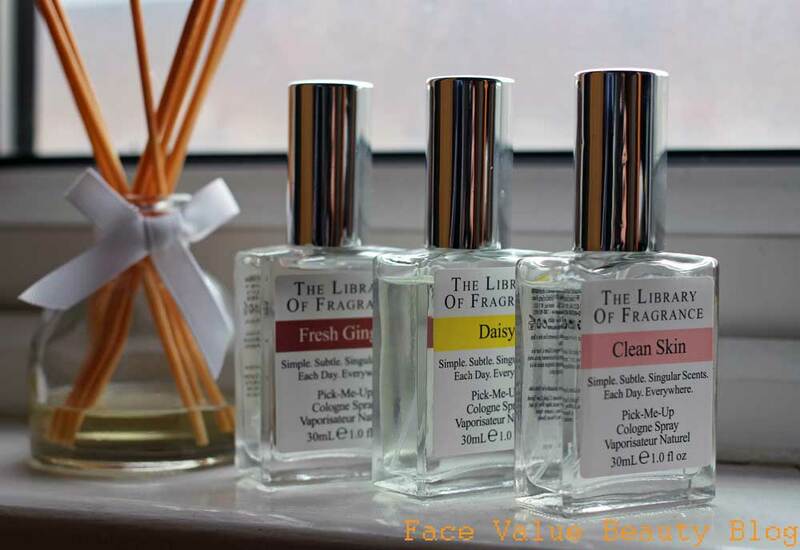 If you could have any scent bottled, what would it be? I’d choose that smokey bonfire scent, but then again….I’ve always wondered what a rainbow would smell like. I loveeeeeeeeee those scents, mm.